The Bottom Line: No surprises here at all. 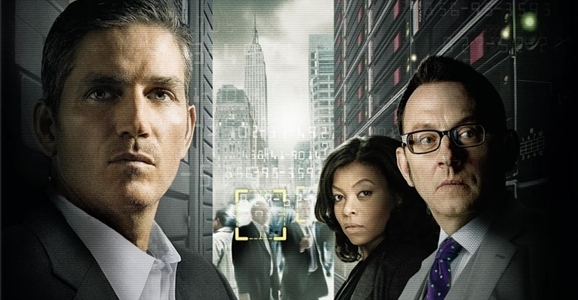 I still need to go back and give Person of Interest a second chance, as all I keep hearing is that it transformed itself from a dry procedural with an admittedly good cast into a genuinely compelling exploration of artificial intelligence. And one that’s about to enter its fourth season! That’s damned impressive on CBS, a network whose lineup is largely made up of sitcoms, reality shows, and programs with CSI or NCIS somewhere in the title. Also, Amy Acker is on Person of Interest now! I am a sucker for Amy Acker, and not just because she’s from my hometown. Can’t say I’ll be sad to see Intelligence go. I made it two episodes before I bailed on the show, which was basically a straight-faced, less entertaining version of Chuck, and one that squandered the talents of Josh Holloway. Say, is Person of Interest hiring…? I’ve said it before and I’ll say it again…Fox should be banned from even attempting to air anything sci-fi or cutting edge. Their execs are about as cutting edge in their understanding of good sci-fi as an under-inflated beach ball. Leave the promising series to some network that actually has some vision and not just a bunch of bean-counters in a dark room. Revolution had a scattershot story-line, but I thoroughly enjoyed the show. I am much more upset about Almost Human. It was smartly written and a new concept, which was too much for the average 79IQ TV viewer and Fox executive.